Do you think of yourself as resilient? Is it possible for any of us to know the answer if we haven't been tested? June, Honorata, Coral, and Engracia discover the character of their inner strength after each faces a personal crisis. To celebrate victory in Europe, June Stein dove headfirst off the Haverstraw Bridge. A few months earlier, she had bought an eighteen-inch silver cigarette holder on a day trip to the city--snuck into the shop while her mother was choosing a hat next door--and spent the spring flicking ashes on the track as she smoked behind the stairs of the boy's gym. In April she ripped her hose in chemistry class and ate lunch in the cafeteria with one leg crossed over the other, bare calf exposed. Leon Kronenberg said he had touched her breast. When Mr. Sawyer came back from the summer holidays with a goatee, June Stein breathed in, licked her lips, and shuddered. She was bad for the neighborhood. Things happened to other girls because of June Stein. Circumstances: A Las Vegas casino is the hub connecting four women of different backgrounds and generations. Each experiences upheaval and must find the will to keep moving forward. Reviews: Almost all reviewers agree that McBride has written an engaging story about women who will capture your emotions. 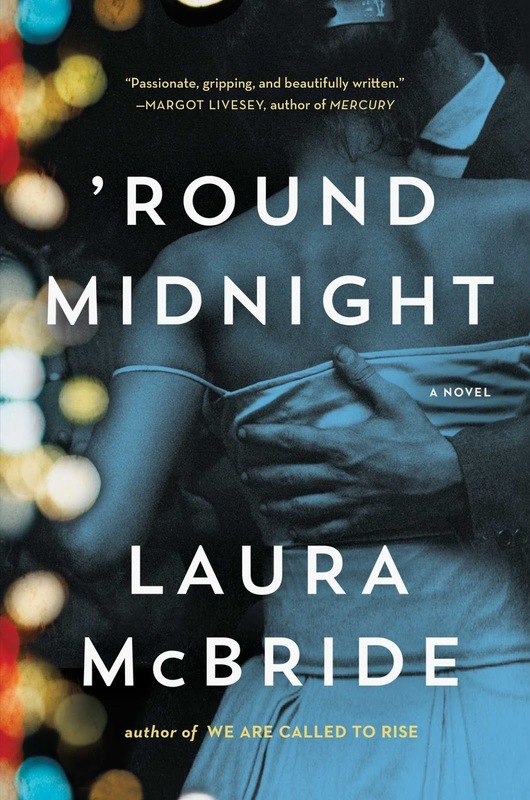 Although some noted a few flaws (for example, the men seemed to be either good or bad), the overall consensus is that 'Round Midnight is a recommended read, especially for book clubs. More information: In an interview with the Washington Independent Review of Books, author Laura McBride talks about her book, her research methods, and her personal life. Simon and Schuster's website includes book club discussion questions for 'Round Midnight and another interview with the author. In the following short video, McBride introduces us to her novel. I just saw some blogger raving about this one...maybe it was Off the Shelf? I love the opening! Not my kind of book but I hope you enjoy it. 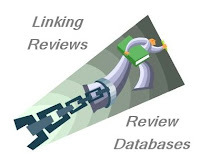 My teaser this week is from a cozy mystery - Bad Housekeeping by Maia Chance. Happy reading! I love that line- "Bad things happened to other girls because of June Stein", it makes me want to read this now. I haven't really thought about whether I'm resilient or not and don't really want to be tested to find out. The book sounds outstanding. This one sounds intriguing - I hope you're enjoying it, Beth. As for resilience... we can all only hope, can't we? I'm keeping my fingers crossed that I don't get mine too sorely tested! Whoa. That's some teaser. Got me curious! I do like the sound of this one and plan to borrow it from the library. intriguing .. putting it on my maybe list ... thanks!